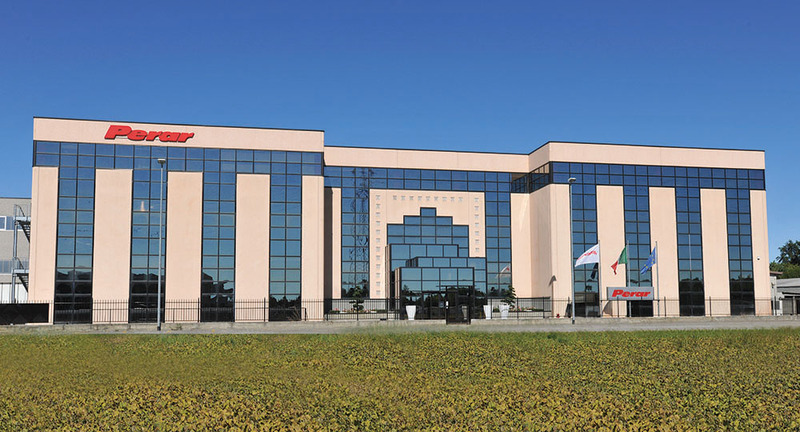 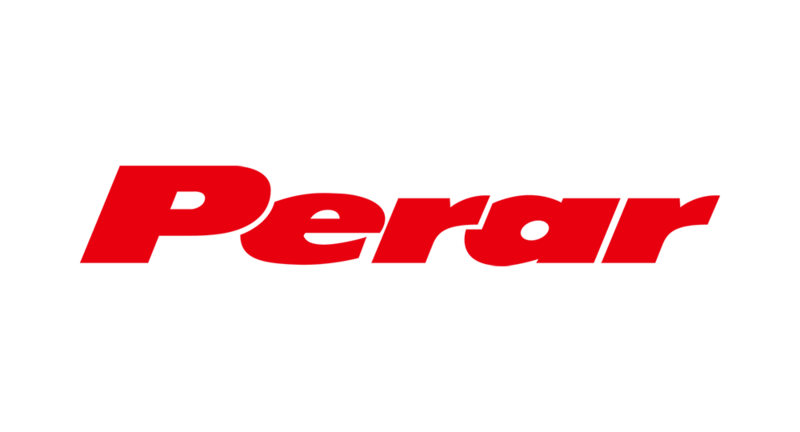 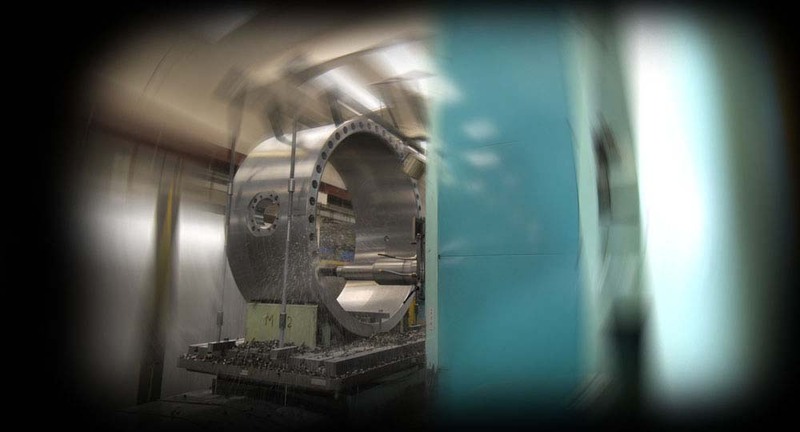 PERAR production includes Ball Valves from 1/2" to 60"
Founded in 1962, PERAR S.p.A. is one of the first Italian Manufacturers of High Quality Ball Valves. 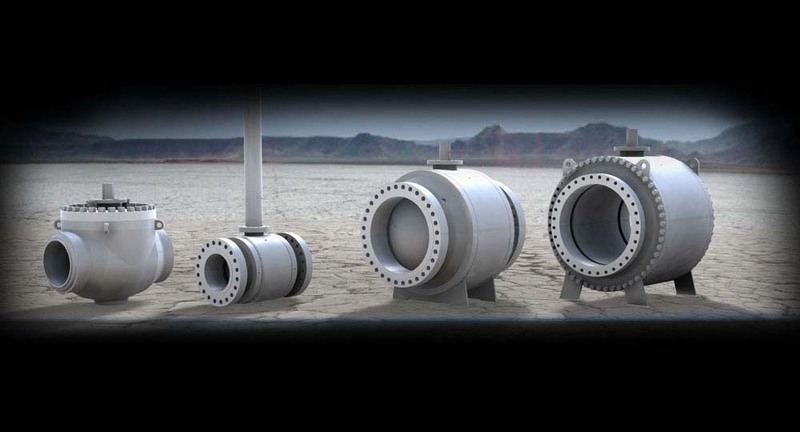 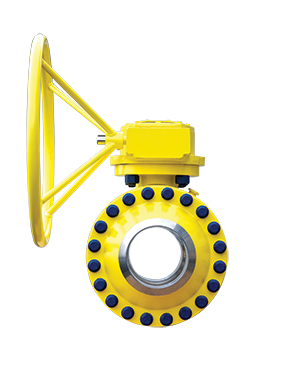 The development of the company started as leading supplier in the Gas Industry for the domestic market. 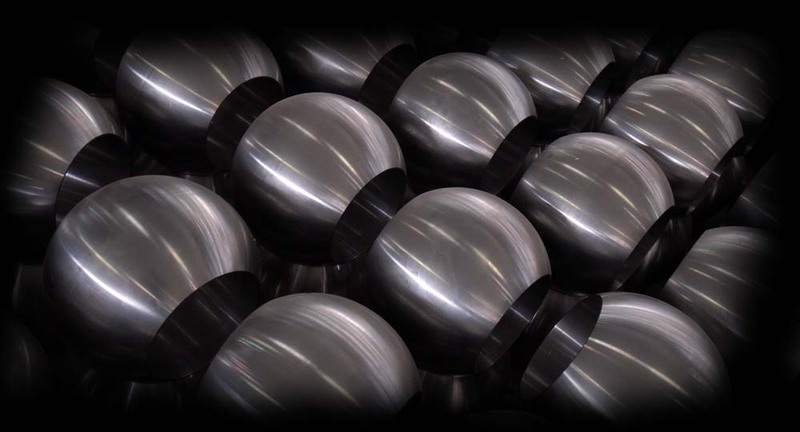 In the following years, PERAR S.p.A. experienced a continuous and steady growth world-wide sales, production capacity, efficiency and technological development. 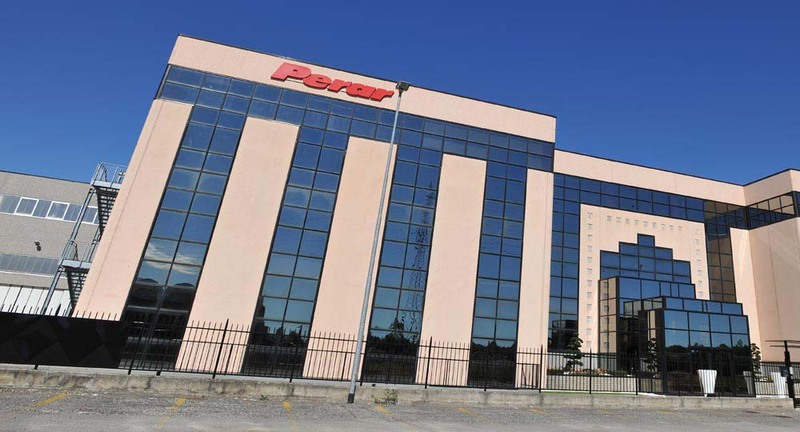 Today PERAR is a leading Italian manufacturer of API6D and API6A Ball Valves for a wide variety of applications in various sectors like Oil, Gas, Petrochemical, On/Off Shore, Heavy Chemicals, etc. 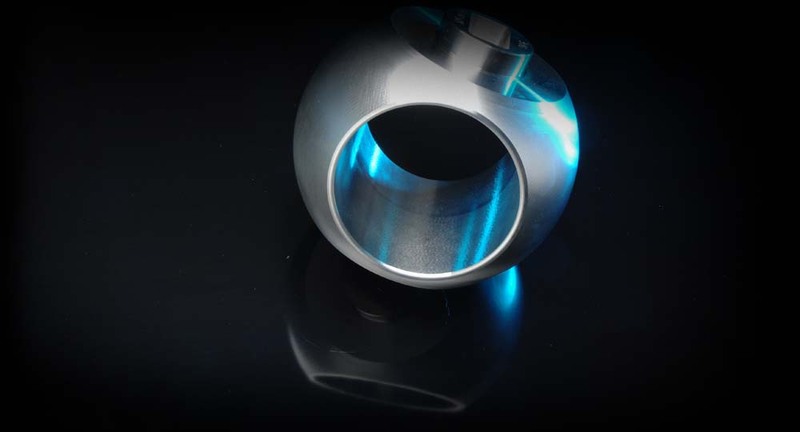 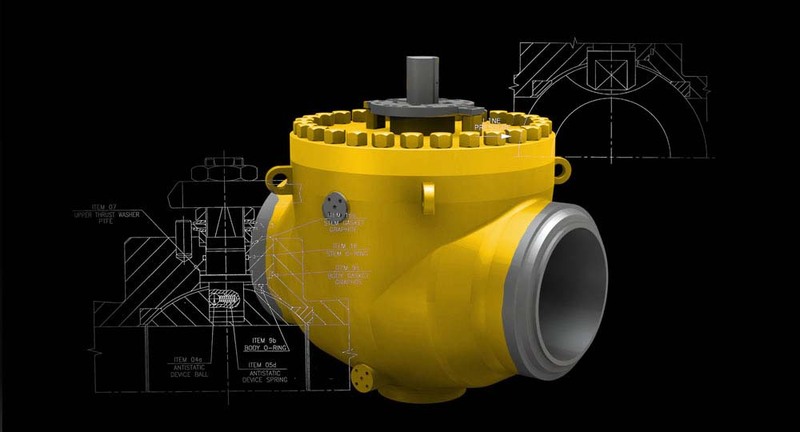 PERAR’s production includes Ball Valves in sizes from 1/2″ to 60″, ANSI classes 150lbs to 2500lbs API6D & API6A and API 2000 to API 20000 in Carbon Steel, Stainless Steel, Duplex Steel, Super Duplex Steel, Alloy Steel, Incoloy-Monel, 6Mo, Titanium, etc. 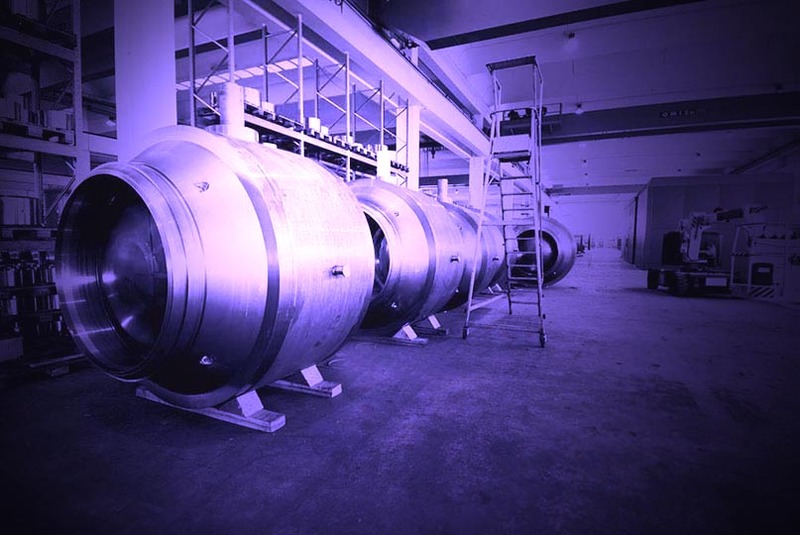 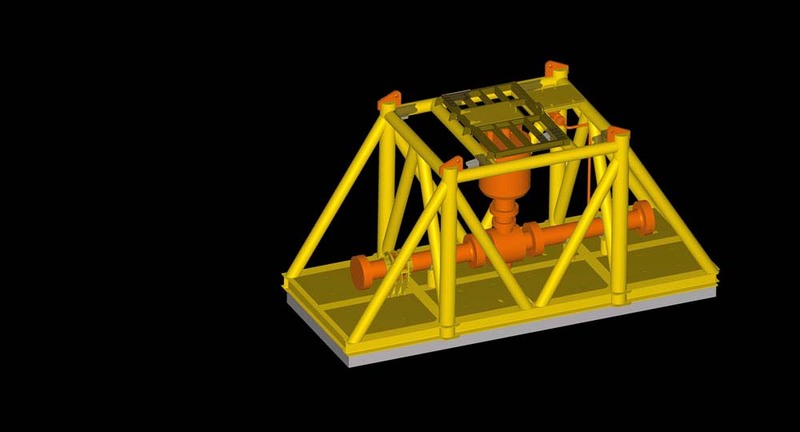 The construction available are: Floating Type, Trunnion Mounted Side Entry, Trunnion Mounted Top Entry, Metal Seated, Sub-sea and Cryogenic, Bolted and Fully Welded Body. 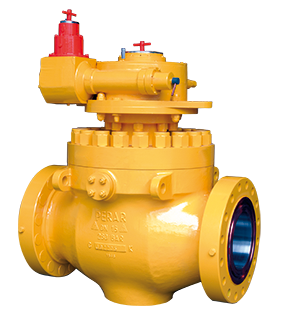 The PERAR technical Research & Development is always engaged in reaching technical innovation for its products, in testing safety of valves in most severe service conditions and in advising it’s customers technically to find out the best solution to any problem. 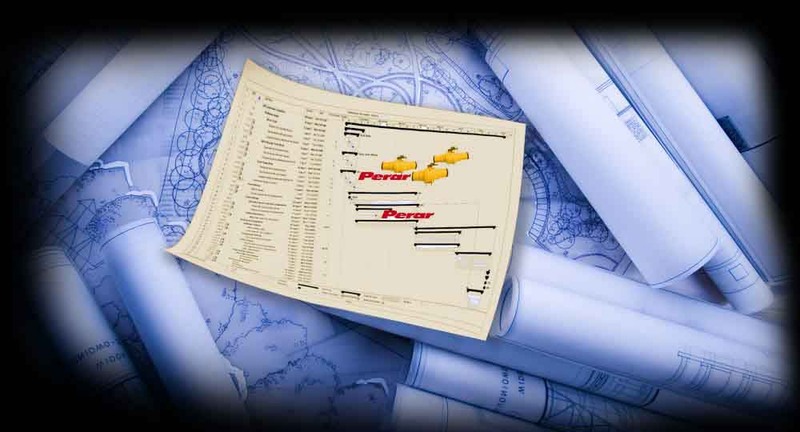 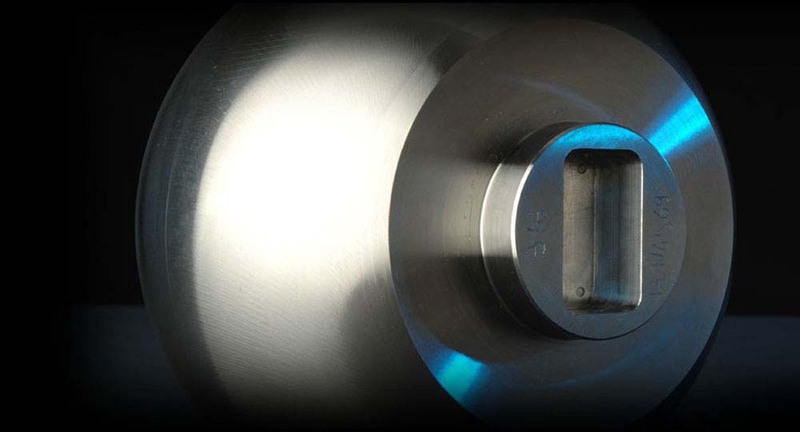 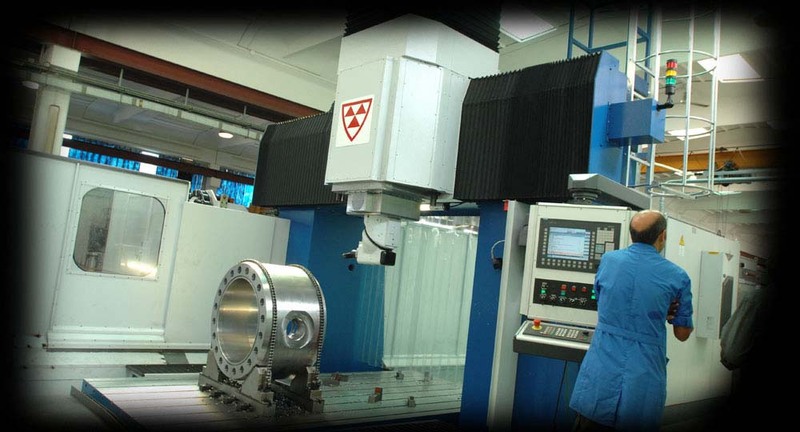 Engineering, Design, Material Selection, Production, Testing, Delivery/Assistance.